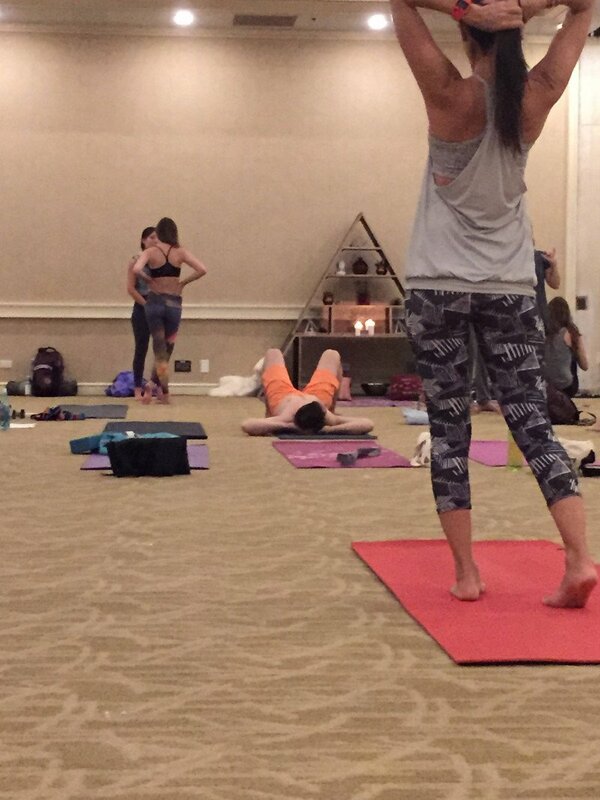 There is a yoga class from the gym down the street, and then there is a CorePower Yoga class. The Denver based brand, originally founded by Trevor Tice in 2002, has been on an expansion path. The brand continues to grow on the mainland and in markets such as California, Colorado and now with new growth in Hawaii. There is a bit of an addiction that surrounds a CorePower yoga class. The studios are modern, sleek, and welcoming. Classes are generally full and the teachers develop a following. To be a CorePower teacher you must attend, pass, audition, and complete the specific teacher training. The attendees of these class seem to develop a bond with the teacher and also the other followers. Most of the classes offer heat, music and added humidity. This seems to be the secret sauce. They, of course, offer some classes that are unheated but most range in temperature from 85 to 103 degrees. When you are working, moving, and stretching at 100+ degrees you feel a vast sense of completion at the conclusion of the practice. This is a yoga studio for the first time user and also the seasoned practitioner. When you finish a hot yoga class, sweet savasana has never felt so good. The brand has been and will continue to grow in Hawaii. The current locations are mainly Windward with a studio in Kailua, Kahala Mall, and Ward. The growth for Hawaii has been heading towards Ewa and so moves the brand. The next studio has been long anticipated and will be opening soon in Kapolei at the Kapolei Commons mall. This is the mall that houses the newer movie theater, Target, Dunkin Donuts, and numerous other shops, restaurants, and stores. All close to Costco, Home Depot and the expressway. 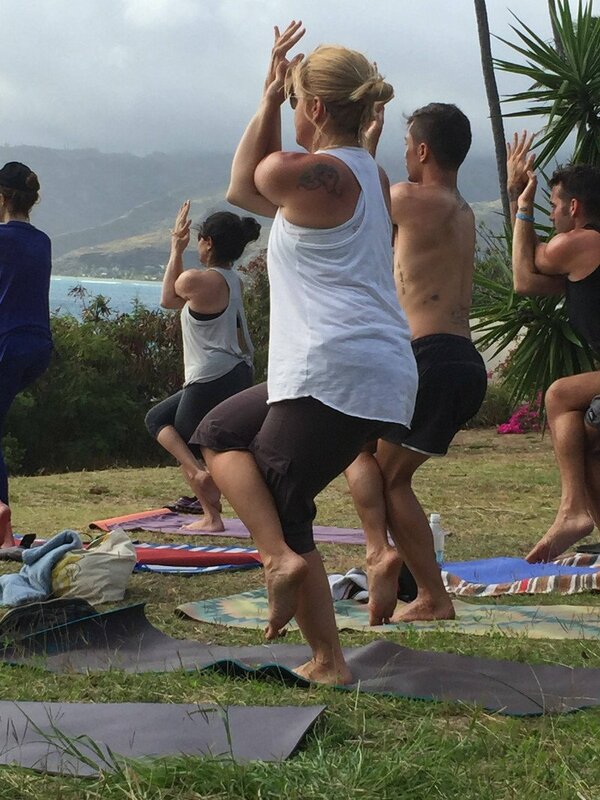 All the die-hard yogis from Leeward will now have a new studio to call home without the long drive out east. The exact studio location in the mall has not been released but it will be near the new Ulta Beauty store and close to Dunkin Donuts. The structure has been built, and now it is just needing the mall turn over to the tenant for completion. The studio generally offers restrooms, lockers, showers, and some retail, and there is no indication this location will be any different. They also have mats, water, and accessories if needed. Generally, the studios offer a monthly membership or a daily drop in charge. For anyone new or first time user, a free week can be given to test, try, and make sure this is the location for you to get your stretch on. Be warned once you practice, breathe and enjoy a CorePower yoga class, your old studio will be a memory. This studio should be open soon so keep an eye out. We hear that some amazing teachers will be calling this location home, so stand by and be prepared for the next level of yoga. Namaste!